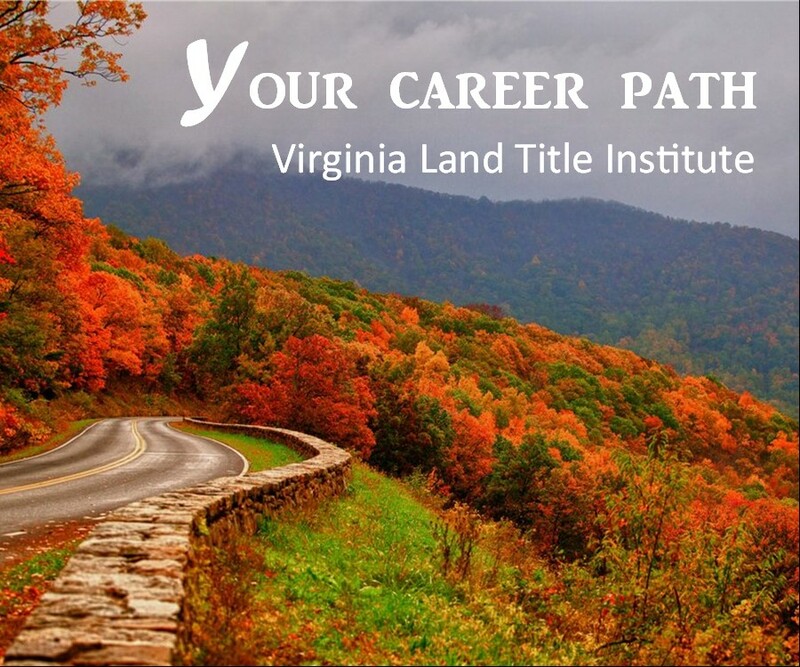 In 2019, Virginia Land Title Association will offer a wide variety of educational opportunities for the Virginia land title community. We have planned 4 REGIONAL events as well as our ANNUAL CONVENTION. These events will feature education sessions, approved for CE, CLE, VCTE, and VCTSA credits, on a broad range of topics. We are seeking real property specialists and experts to help prepare and present these sessions to our community. Your availabilities – please indicate for which event(s) you will be available to speak (Convention, Regionals, Online, Webinar). Please note your preferred event and time constraints. Proposals are due by October 1, 2018, and should be submitted to VLTA by email at vlta@vlta.org. PLEASE NOTE: All live sessions presented at a VLTA event are converted to online sessions following the event. Online sessions must include a 25-question quiz. If you do NOT wish to have your session shared online to VLTA members, please indicate so on your proposal. Speakers receive a free half-day pass to the event at which they present. Speakers may also, upon request, be reimbursed for travel and lodging expense as approved by the VLTA Board of Directors. 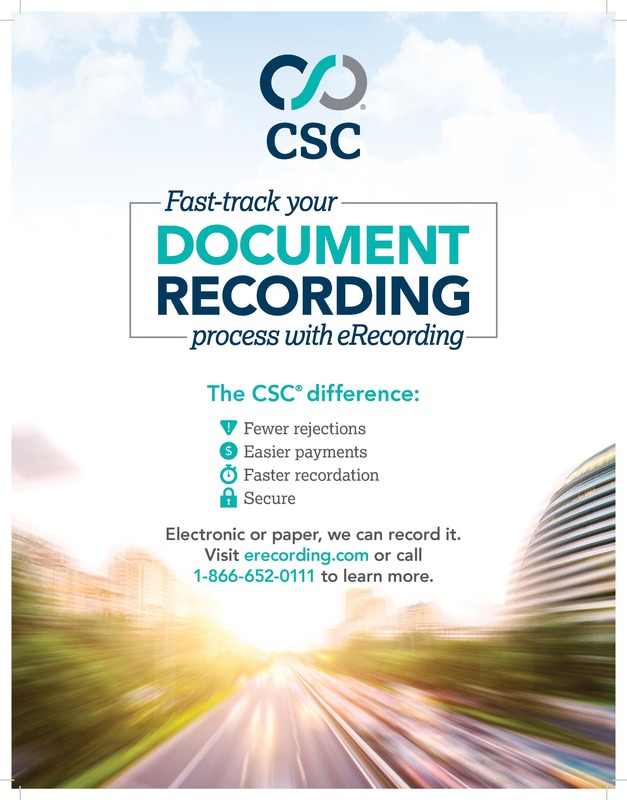 Reimbursement fees are limited, so please make your request early, if applicable.